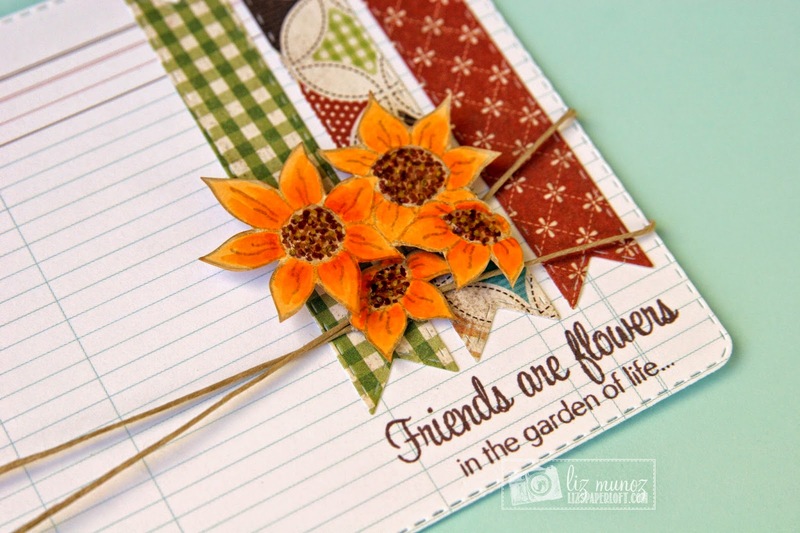 Liz's Paper Loft: MCT Scrapping The Little Things ~ Friends! 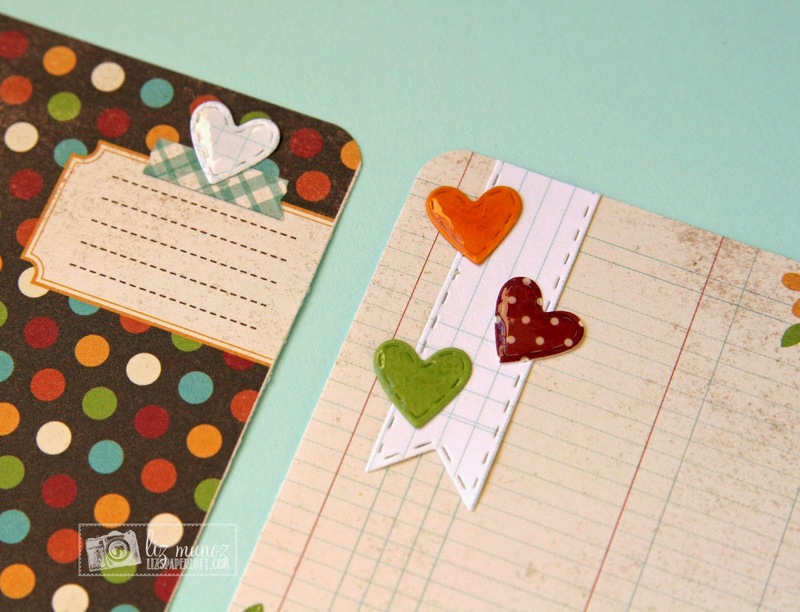 today's feature, Scrapping The Little Things at My Creative Time! Since I'm SO ready for fall, I decided to create PL style cards with fall colors. We are also using a sketch for our layouts. As you can see the sketch appears to be for a card, but don't let that stop you from turning it into a layout. 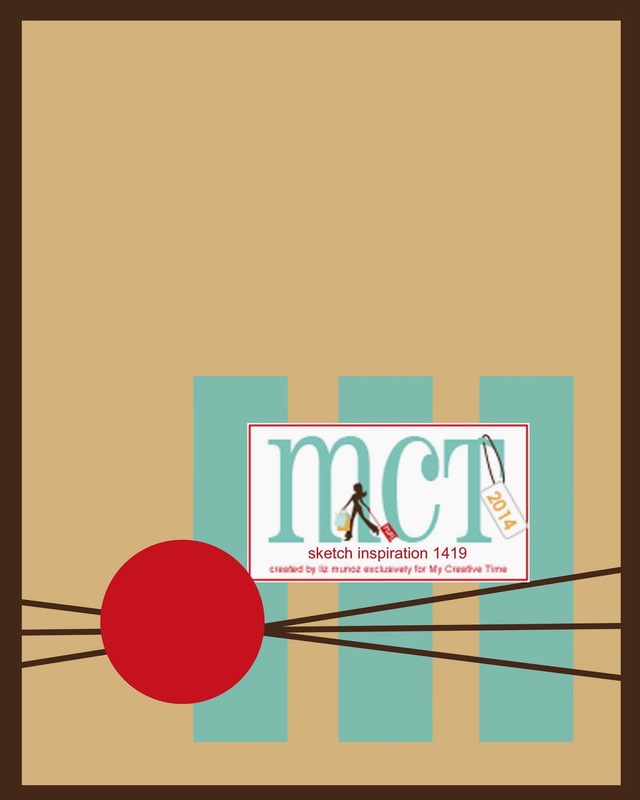 I used it to create one of my PL cards. 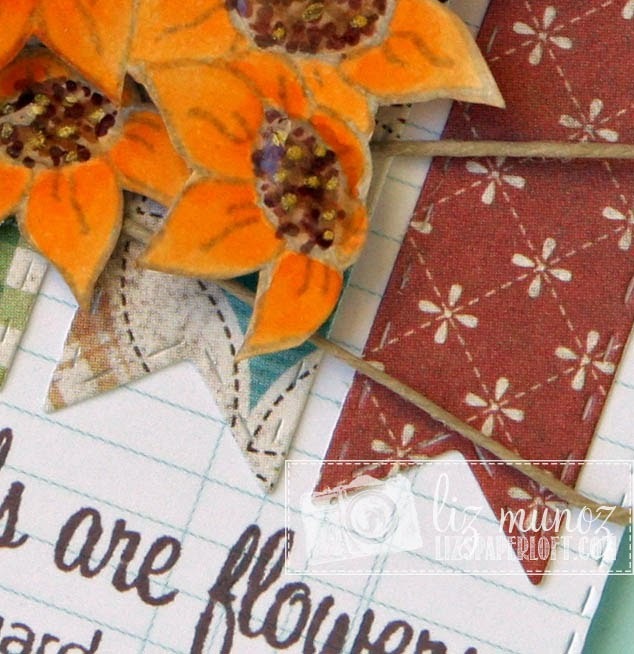 I stamped the flower image with a pale gray ink, then colored them with copic markers. The pale outline gives it an almost watercolor effect. I added some glossy accents to the center of the flowers. I love using papers that appear to have layers to my advantage. All I needed to do is add some hearts, a banner, and a bit more glossy accents. Be sure to see what my DT sisters have created! OMG I love your take on the challenge you came up with a super fabulous and creative LO. OMG I love it and girl the way you used Miss Emma's goodies is outstanding and I can't thank you enough for your fabulous clever and creative ideas....I so can't wait to scraplift this. Oh here's something that hopefully will cool you off...here where I live in Michigan it went down over the week-end to 48 and the days were in the 50's over the week-end and today 65 we did turn our furnace on....but I love the beauty of all the trees they are gorgeous. Have a fabulous day!! I just LOVE your PL cards Liz!!! So pretty and fall like feeling. I hope you get some relief soon! Great job on your cards/LO. I like the glossy. Liz ~ LOVE, LOVE your PL cards!!! 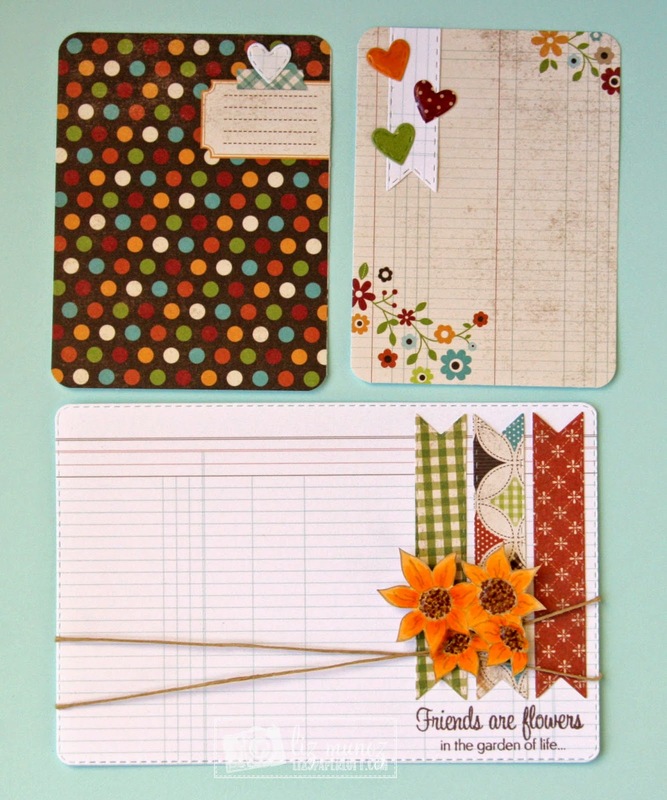 You know I LOVE all the products you used and of course the papers!!! FABULOUS as always!